Brown shirt with dark blue stripes. The checked shirt is cut in the classic stylu.Má modeled collar style button-down. 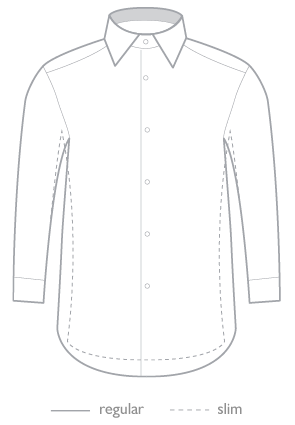 The corners are clipped collar small buttons on the shirt.